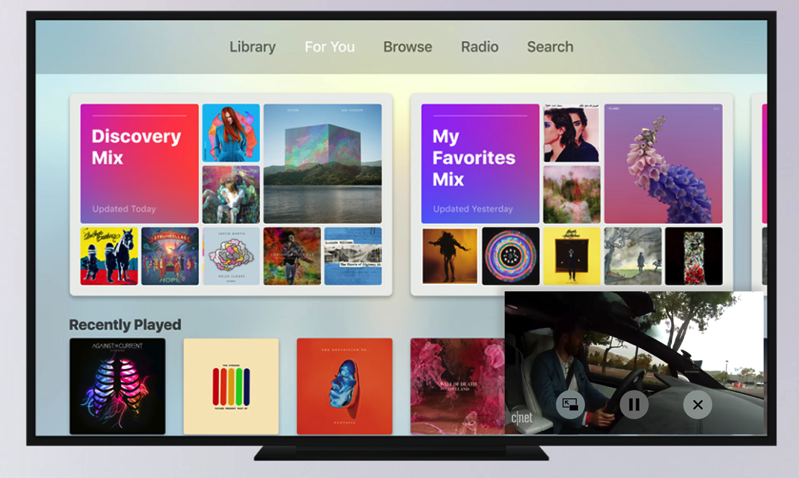 According to Israeli site The Verifier, its ‘exclusive’ report claims Apple will introduce picture-in-picture and multi user profiles in upcoming tvOS 11. 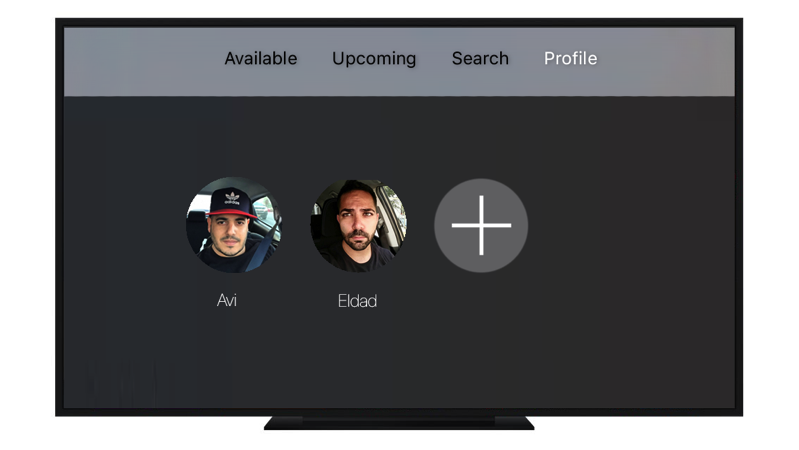 Unnamed sources reportedly have informed the site multi user profiles will allow more than one Apple ID to be added to the Apple TV, allowing each profile to be switched seamlessly. By allowing more than one Apple ID at a time, Apple TV could then be further customized to each user, showing their Apple Music and other iCloud preferences, and access to previously purchased or rented media. 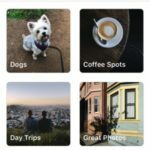 If multi user profiles are introduced, Apple surely would need to implement a secure and seamless way to switch profiles. Maybe a new Apple TV remote with Touch ID? Apple is expected to announce tvOS 11 at WWDC 2017, which takes place June 5-9 in San Jose, California.